If you wish to support the work of Benjamin in any way, please get in touch with the TEN office. EEA was founded as an evangelistic team in 1967 by the late Juan Gili. It was set up under the motto of ‘The Gospel for all…for all times…everywhere…by all means possible…to establish new churches.’ The main goal is the evangelisation of Spain and the establishment of new churches. Evangelismo En Action (EEA) has been in relationship with TEN since the days of Dave Foster. EEA is overseen by a Board composed of the Advisory Board and an Executive Council of which Benjamin Martin is Executive Director. EEA is registered with the official Religious Entities Office under the Ministry of Justice of Spain and is a member of FEREDE (Federation of Evangelical Religious Entities of Spain). With the support of evangelistic tools such as the Bible Buses, Bible correspondence courses, evangelistic publications, film, radio and TV programmes under the EEA media branch (MECOVAN) churches were started inSegovia, Logroño, San Sebastián, Irun, Barakaldo, Santuchu, Las Arenas de Getxo, Vitoria, Santander, Estella, Velez-Malaga, Marbella and Torremolinos. Some of them have started daughter churches and evangelistic testimonies are taking place in several places both in the north and south of Spain. Benjamin Martin comes from a fourth generation evangelical family, something not very usual in Spain. He is also the pastor of Torremolino’s church, helped by his wife Maria Rosa. Together, they are the proud grandparents of an 8 year old girl and a new born baby boy. Their deepest joy is leading people to the Lord and helping them to grow and develop into mature Christians. Please pray for an outpouring of the Holy Spirit over the whole land and for more evangelical leaders to spring up throughout Spain. 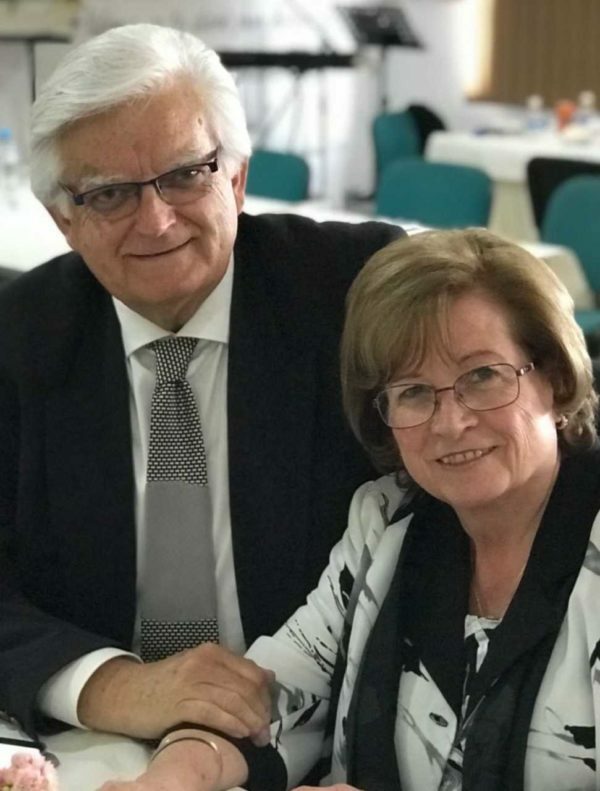 Pray for the Lord’s wisdom and guidance for the EEA team engaged in hard pioneer efforts, mainly in the south of Spain, as they share the Gospel in many ways and many places. Pray that employment rates will pick up, especially for young people who are struggling to find work as well as for the immigrants from Africa and Latin America.